If you would like to speak with us in regards to participating as a performer, being a corporate sponsor, volunteering, or simply have a question, we would love to hear from you. Please contact us through the form below and we will respond promptly. Thank you for your interest in the HALO Foundation. 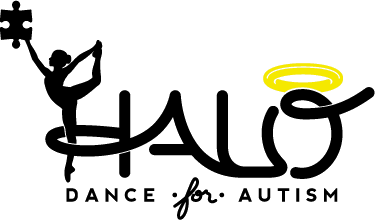 Email: info@halodance4autism.org for more information!